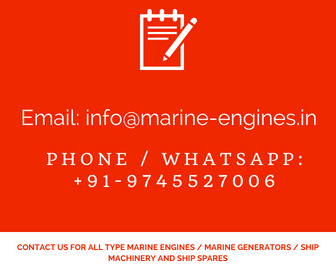 We are suppliers of used recondition parts for all type marine engine , ship main engine parts along with ship marine generator. Available in stock used recondition spare parts for CAT 3412 engine. 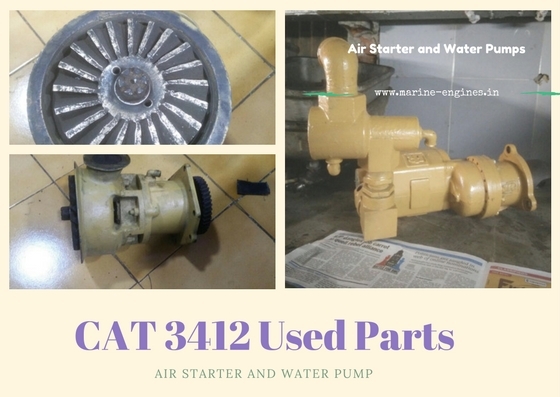 The available parts are recovered after dismantling old used CAT 3412 engine and other major parts also available in stock and for sale. 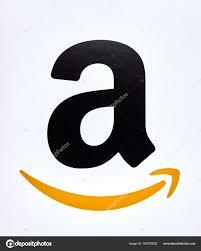 For more details on available parts do write to us or contact us on provided phone number.